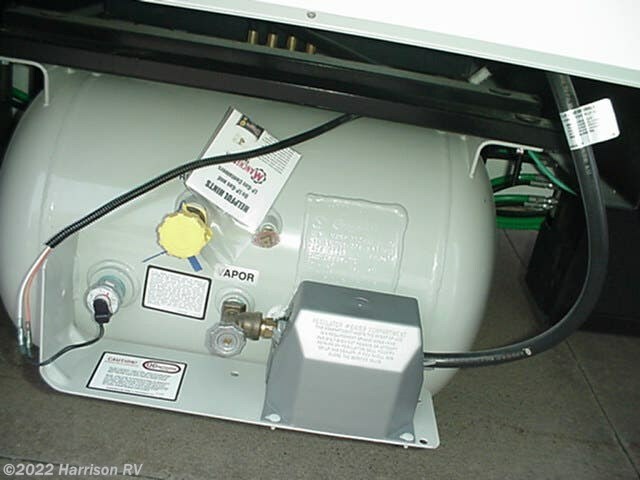 LP Tank Cap. 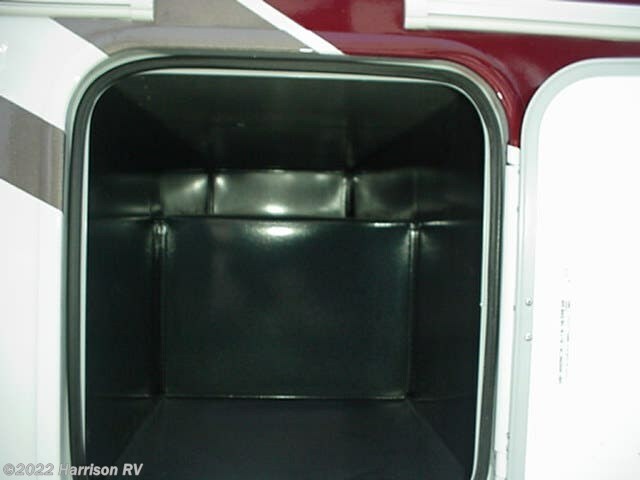 85 Lbs. 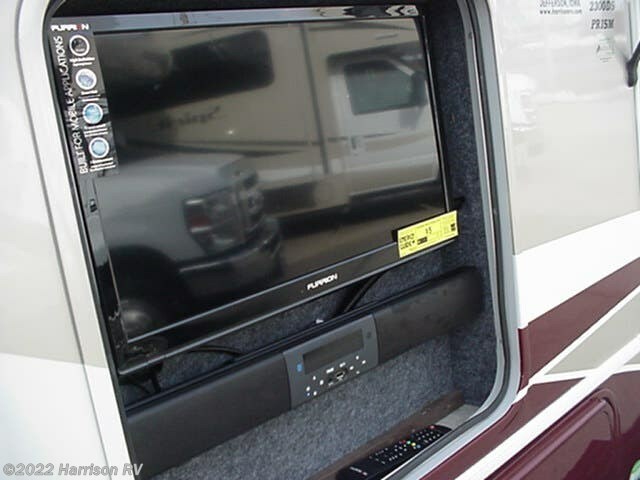 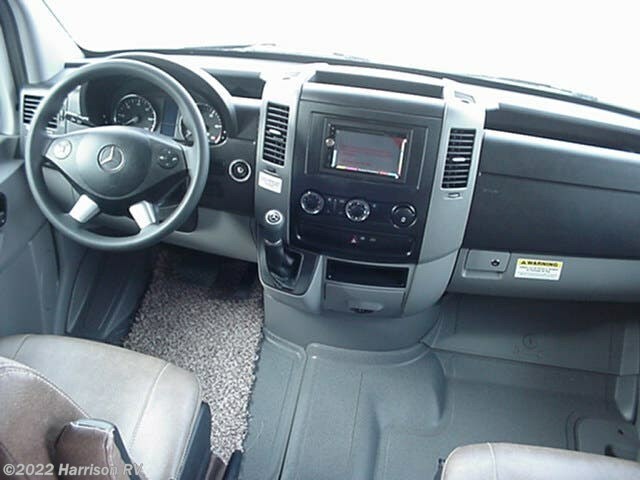 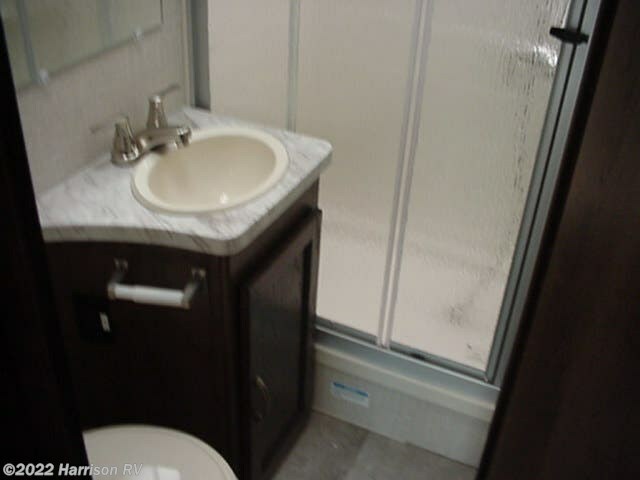 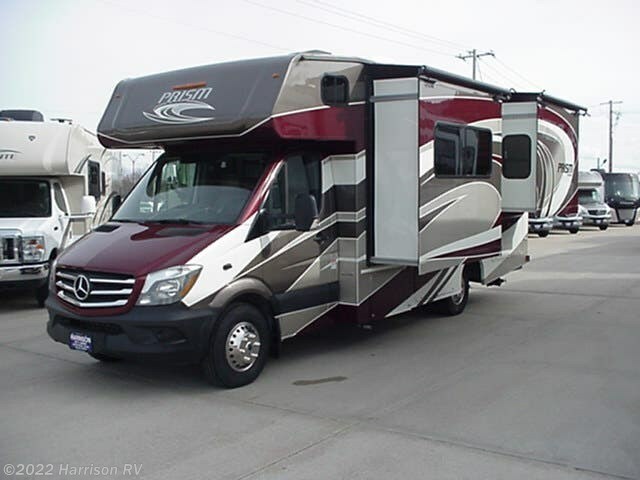 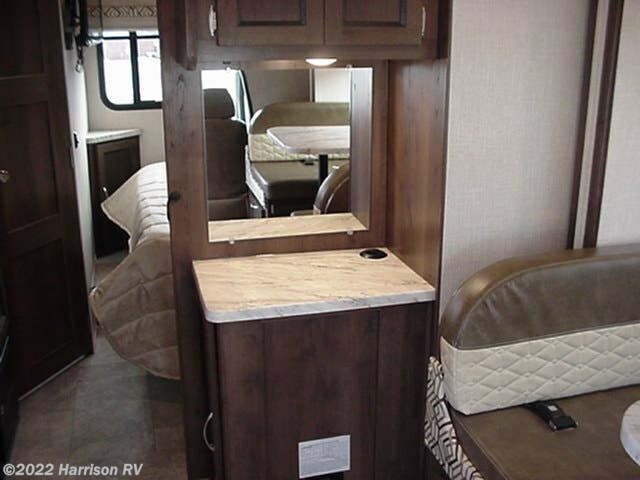 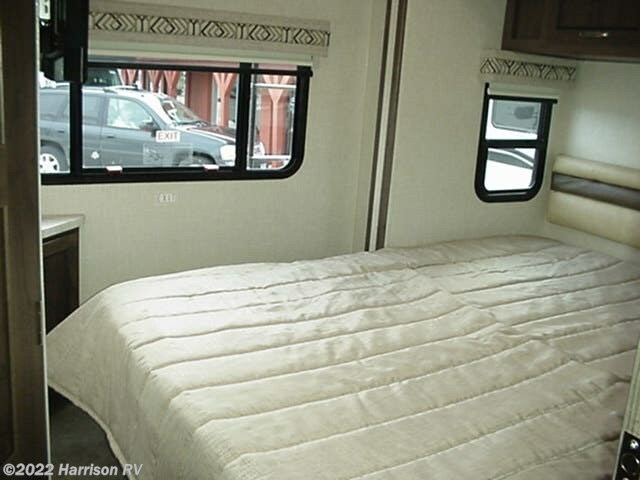 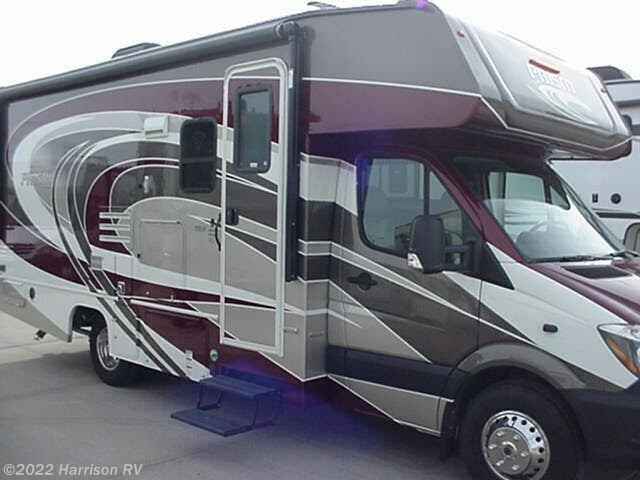 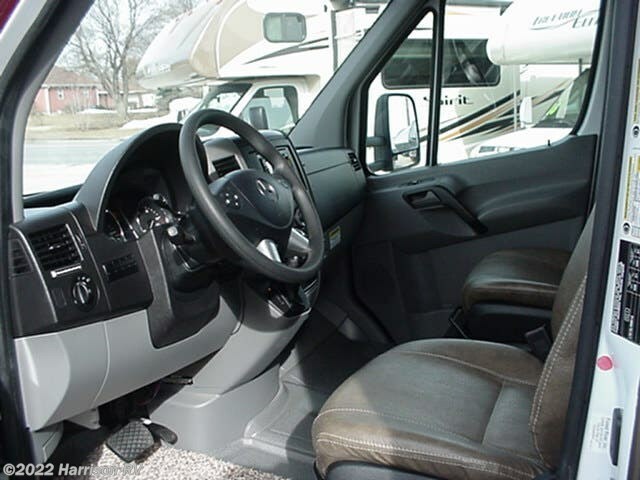 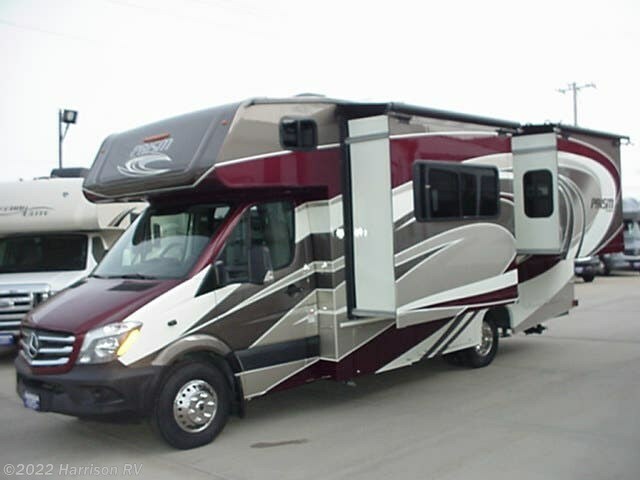 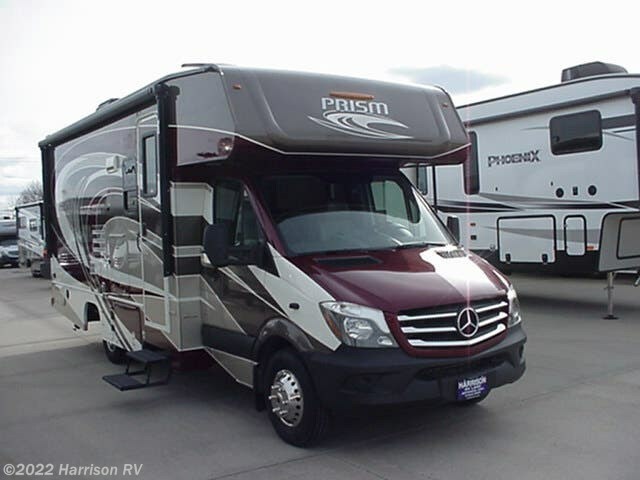 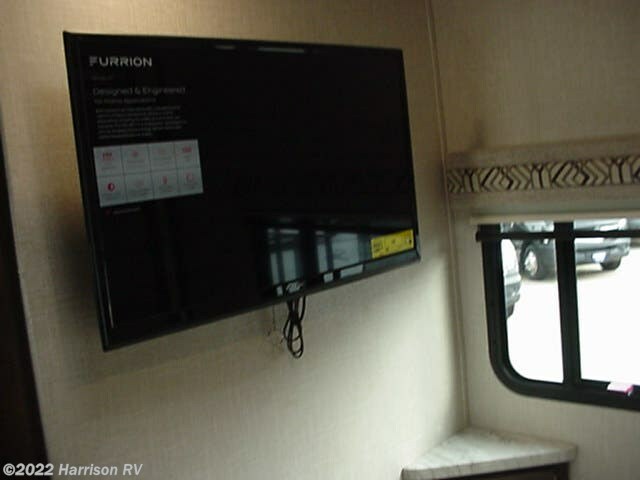 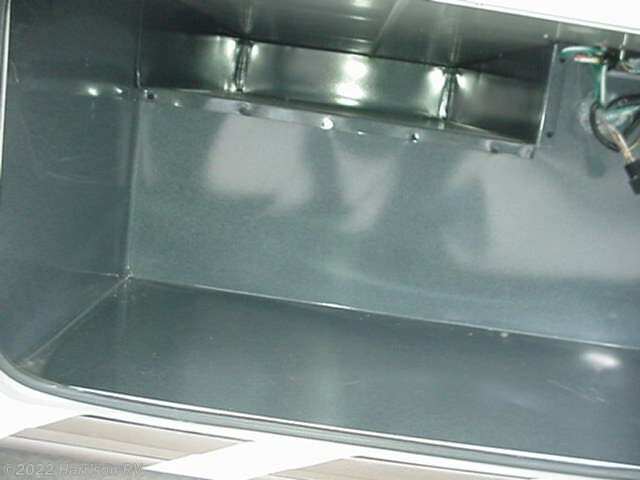 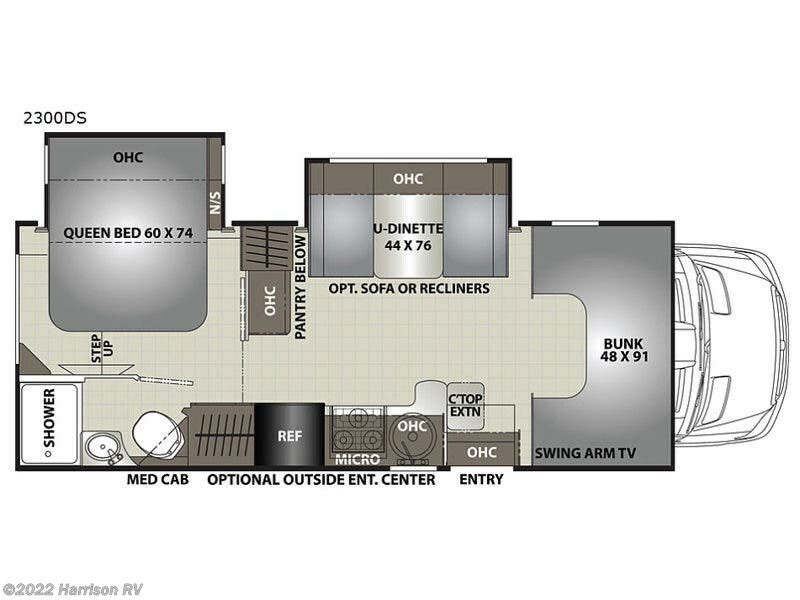 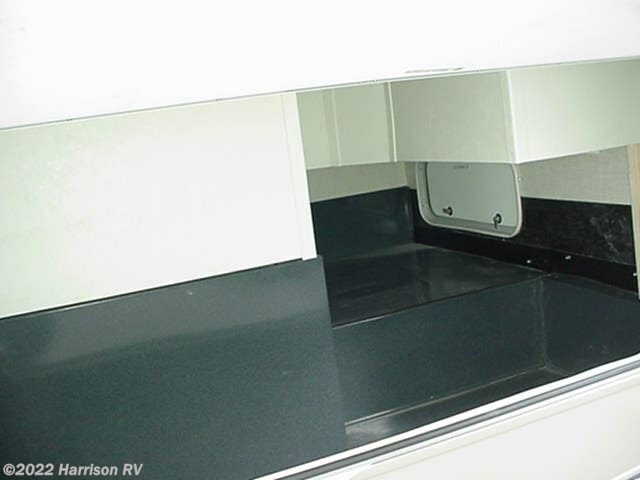 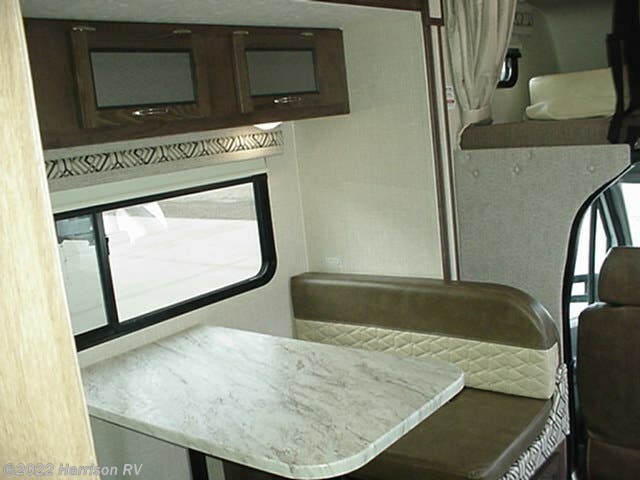 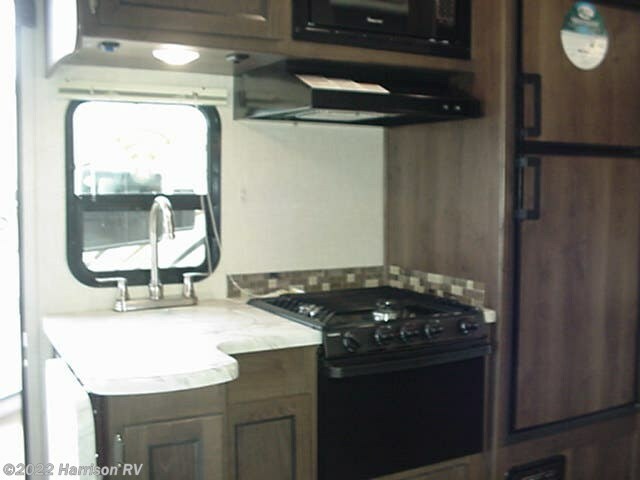 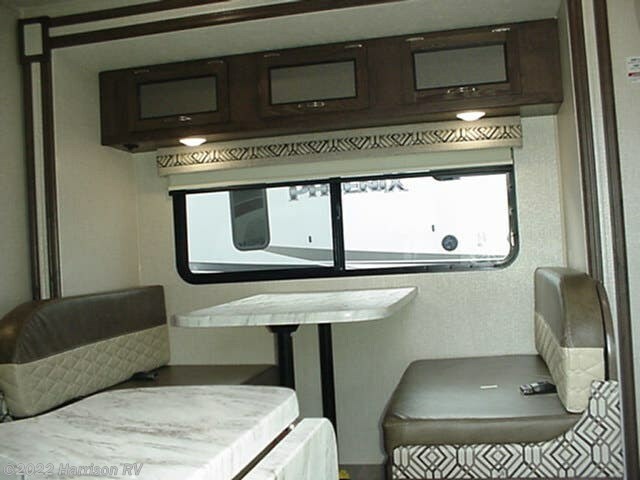 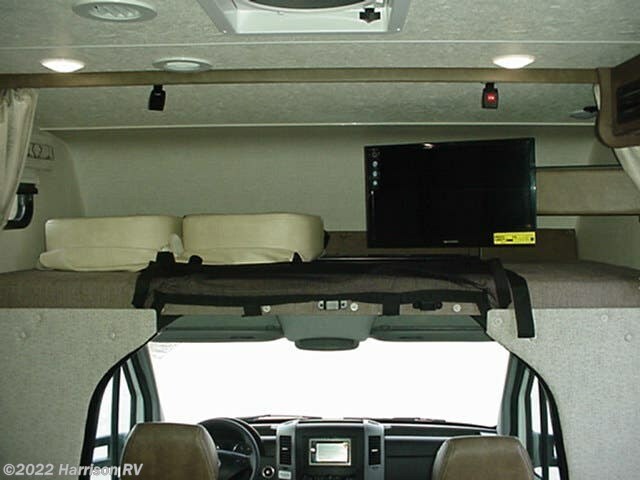 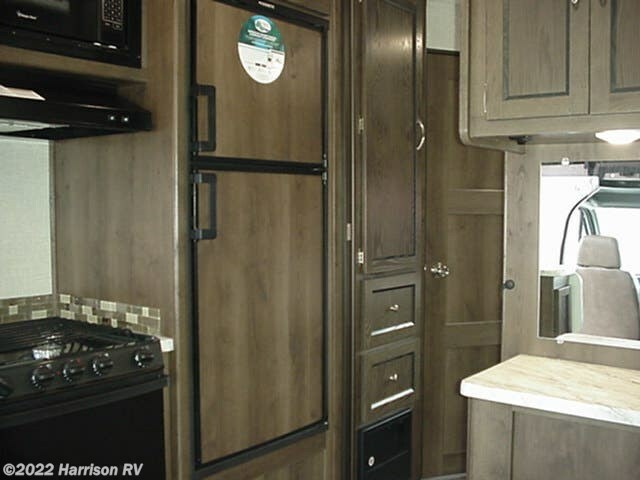 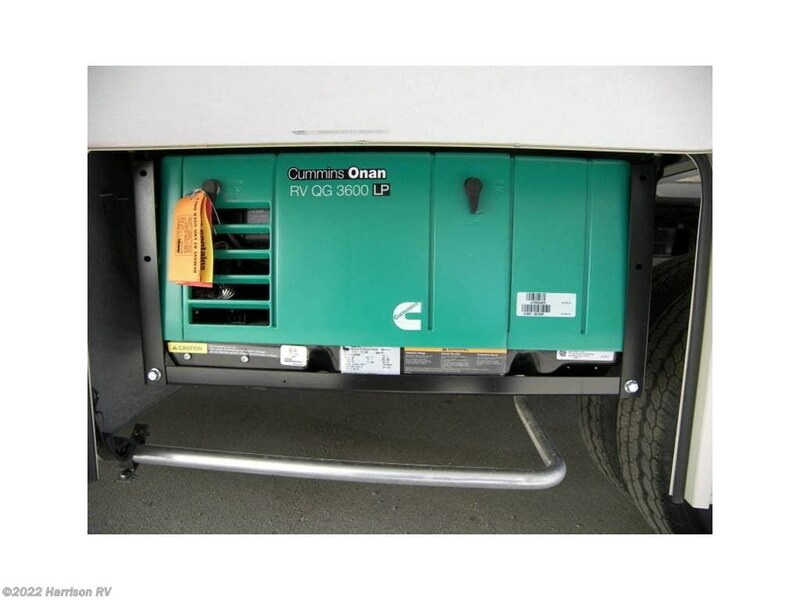 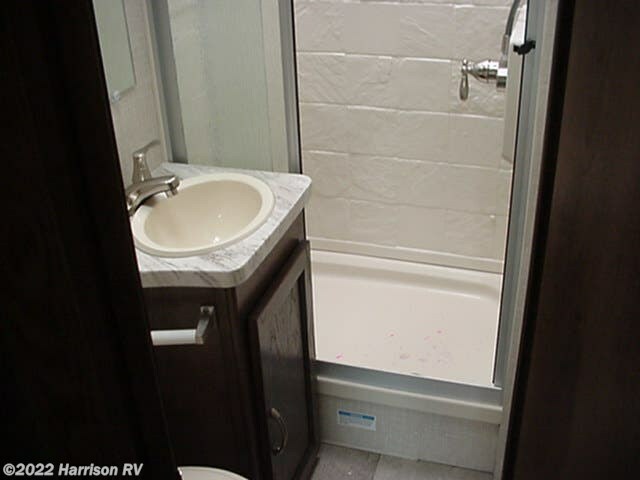 Check out Stock # 39RV21 - 2019 Coachmen Prism 2300DS on coachmenrvsource.com!